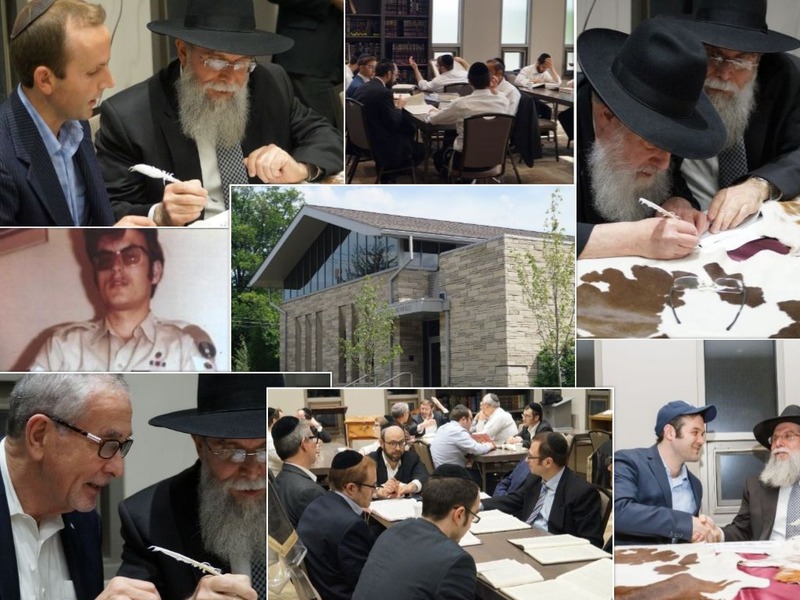 The Community Partnership Sefer Torah is being written l'iluy nishmas Mr. Yitzchak Zemelman z"l. It is a special and befitting zechus for his neshama, as he initiated a shiur at the Kollel that continues spreading Torah today. The Kollel plays a tremendous role in strengthening Limud Torah and its values within the community. Now, we offer an opportunity for our friends and neighbors to partner up in the writing of the Kollel's very first sefer Torah. For other significant dedication opportunities visit www.beachwoodkollel.com/sefertorah. Become part of it today! Beachwood - University Heights Kollel has partnered with Give Lively to securely process your online donation. This transaction will appear on your credit card statement as "Beachwood - University Heights Kollel". This transaction is subject to Give Lively's Terms and Privacy.